What are the A-G or University Requirements? CSU Apply: CSU online application. 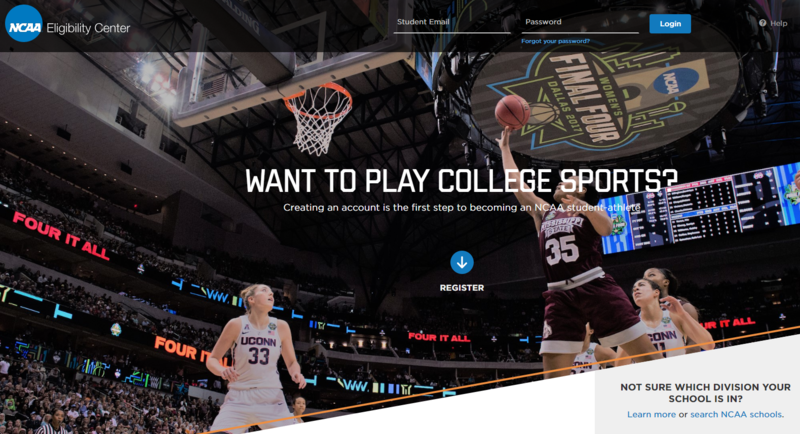 UC Application: UC online application. The Common Application: Online application for some private/out of state schools. Dates and Deadlines- Vary from college to college. Make sure you keep track. The PSAT is the Preliminary SAT/National Merit Scholarship Qualifying Test. The PSAT is a great primer for the SAT, and even the ACT, but it’s more than just a trial run. The PSAT is now available for 9th, 10th, and 11th graders at PVHS. The exam is administered at PVHS and sign ups are through the PVHS Business Office. See your counselor and listen to the bulletin for PSAT registration deadlines and exam information. The SAT and ACT are entrance exams used by most four year Universities to make admissions decisions. The purpose of the SAT or ACT is to measure a high school student's readiness for college, and provide colleges with one common data point that can be used to compare all applicants. College admissions officers will review standardized test scores alongside your high school GPA, the classes you took in high school, letters of recommendation from teachers or mentors, extracurricular activities, admissions interviews, and personal essays. How important SAT and ACT scores are in the college application process varies from school to school. 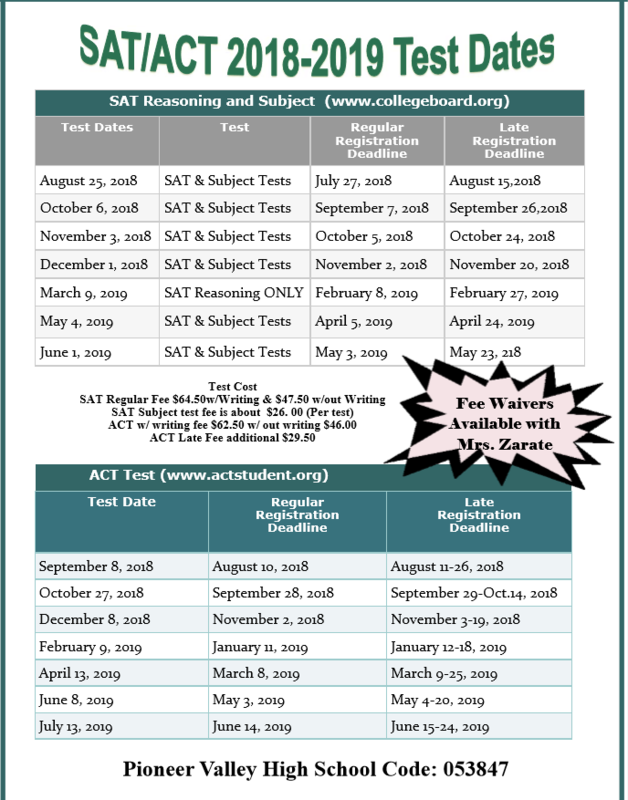 Most high school students take the SAT/ACT during the spring of their junior year and/or the fall of their senior year. It's important to leave time to re-take the test if you need to raise your score before you apply to college. See below for all upcoming dates. The SAT and ACT are national exams given off campus at a designated location. You will register for the exam and choose a location online. Hancock Promise- First year free at AHC as long as you meet the steps. Concurrent Enrollment (CE) -refers to college-credit bearing courses taught to high school students by college-approved high school teachers at the high school campus. *Need help completing the FAFSA or Ca Dream Act Application?